Been a while between cleans?? Call VIP Mobile Car Detailing!! 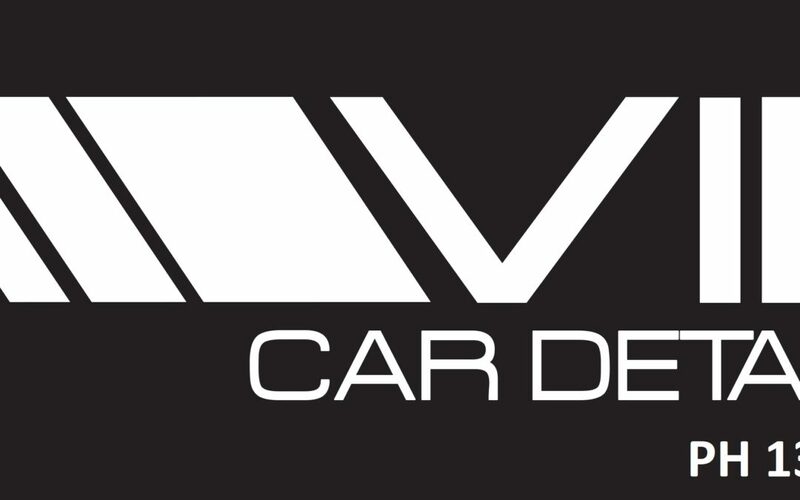 VIP Car Care will come to you and give your vehicle a thorough clean inside and out! Just want the inside or outside done? No problem, we can tailor a package to suit your needs! Call, email or text us today for a quote!